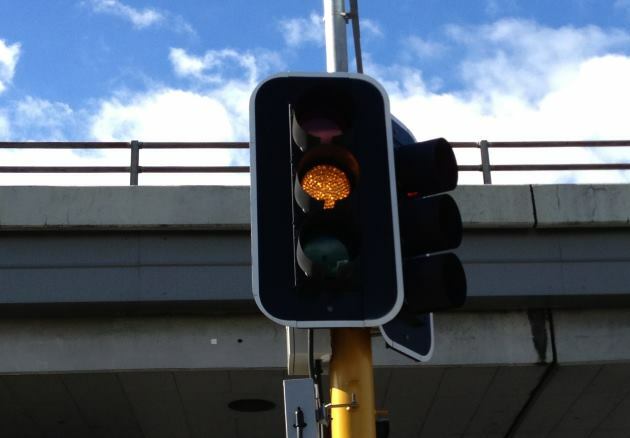 What does a yellow light mean at traffic lights? 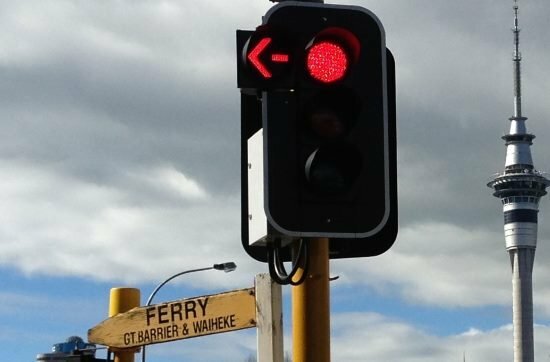 What does this traffic signal mean? 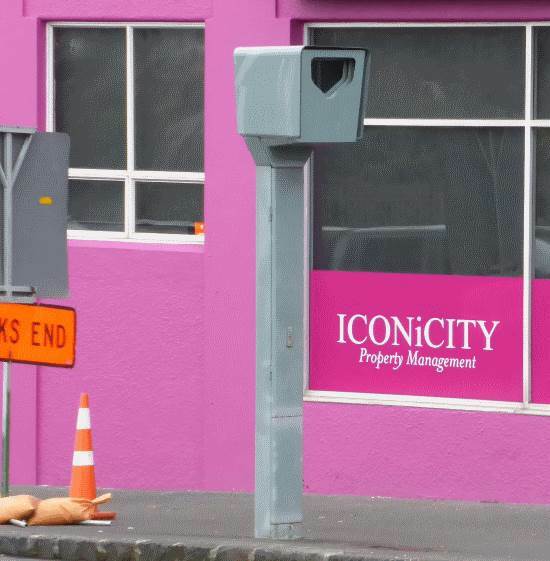 What does this traffic signal mean?